Are you living the laptop lifestyle? What does that even mean to you? When I think of the laptop lifestyle I see people sitting in parks on their laptop or at a coffee shop or at the airport or at a sidewalk cafe. You get the picture. I am sure you have seen pictures of people on their laptops on the beach. I don’t see that because I’m not at a beach very often. You definitely have the picture and know someone that lives that life. Heck, you might be that person that lives that life and could be writing this blog. 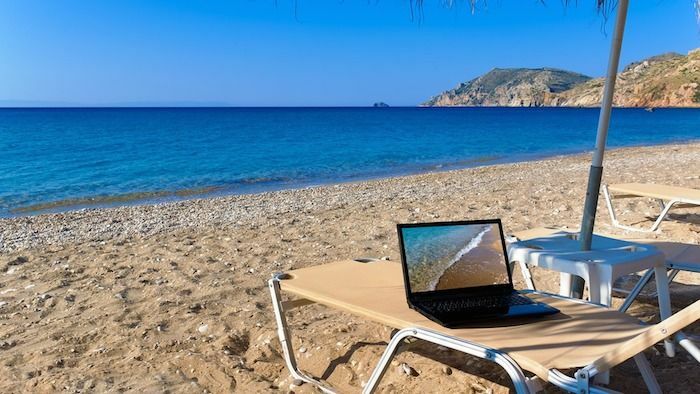 The Laptop Lifestyle: A Genuine Possibility Or An Idealistic Mirage? She interviews a couple and learns their ups and downs of living the idealistic laptop lifestyle. Check it out! What I have found personally is that you need to balance the life of laptop and actually talking to people in person or at events. I love the real human touch and I love the wide range of people you can meet online. It is really getting the best of both worlds. That is what I love about this business! It is a the perfect mix of online and in person connections. 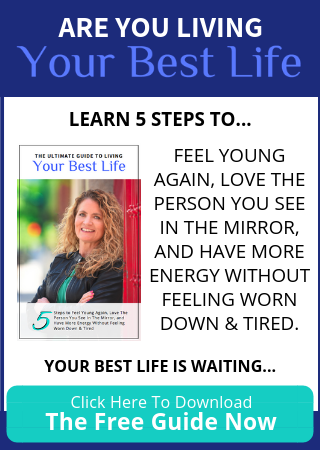 You can order the book by Fiona Scott & Greg Scott : Living the Laptop Lifestyle: Reclaim your life. Follow the ‘Five Essential Steps To Success’ as you read an intriguing and compelling guide for creating your own online business. Each chapter is carefully composed to suit the budding entrepreneur; from the very basics of getting started, right through to creating your very own website, and making money online. You will be able to follow facebook links to webinars about this topic. I googled the topic: Living the Laptop Lifestyle and there were About 170,000,000 results!!!! I have come to my conclusion that we can all live the laptop lifestyle. There is a guide specific to you out there. You just need to find it. Then you focus and go to work. That is the best advice I can give. Don’t ever think that it will come easy and realize there will be many many many hours of dedication, perseverance, late nights & early mornings, courage to keep going, setbacks, leaps of progress and every other emotion you can imagine. This is your business and it will take work!!! One year ago if you googled my company or even health and wellness I was on the top of the google search. Then I got cyber hacked and I had to shut down all my sites, remove all my pictures. I lay low for a while. I let that be my excuse for more than a year. I learned a lot and will take all the necessary precautions as I start again. My motto through all this was to never give up. Here is a quote by Spencer W Kimball: You Fail only if YOU FAIL to Keep Trying. We all have the potential to do great things but it comes down to your desire and why you are doing it in the first place. Success comes. It always does! Sometimes we might not recognize success as it appears in our lives. I challenge you to find your success and where you want to put your talents to work.